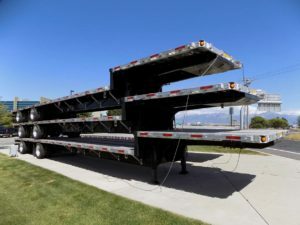 Check out Utility Trailer Sales of Utah’s Inventory. 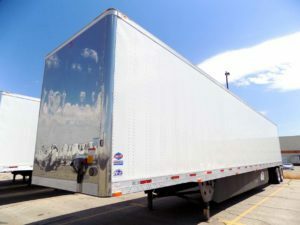 With 1000s of new and used trailers and trucks in stock, you’ll be sure to find your newest rig. 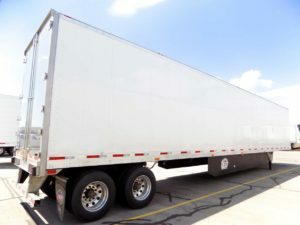 We even offer a fleet that is available for rent. 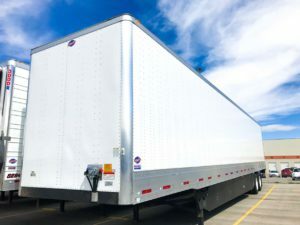 Effortlessly search our inventory by price, type, brand, and/or location, for easy-to-use browsing. 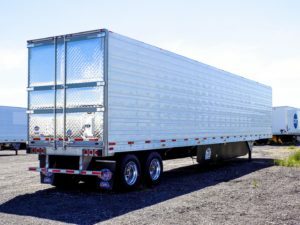 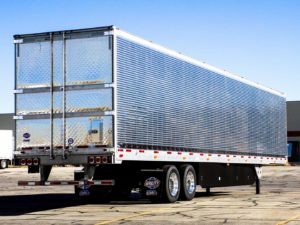 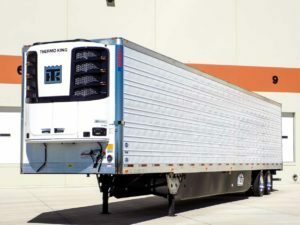 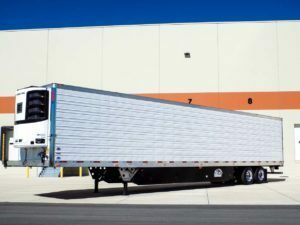 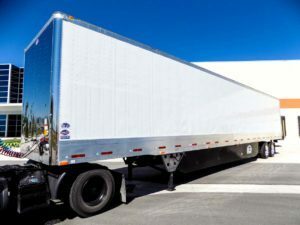 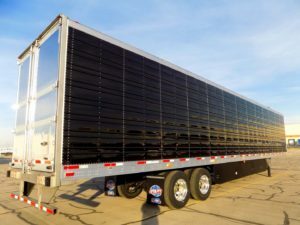 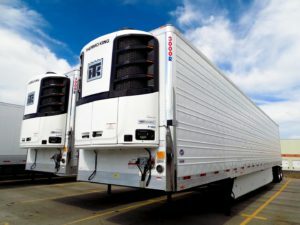 We offer all types of trailers including dolly, drop deck, dry van, flatbed, reefer, and tractor in a variety of prices. 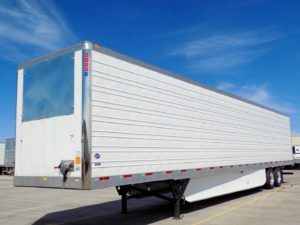 You can also find every trailer brand through Utility. 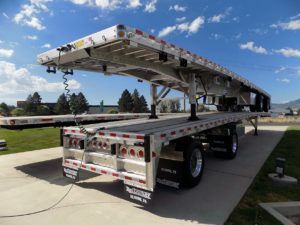 From Great Dane to Hyundai to Kalmar to Mac to Reitnouer to Silver Eagle to Stoughton to Utility to Wabash to Wilson, we have it all. 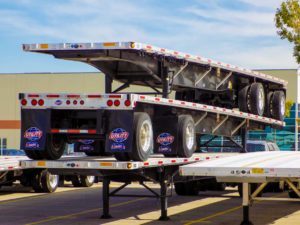 If you need assistance determining the type of trailer you need to carry and transport your load or have any other questions, our friendly team of representatives is ready to help. 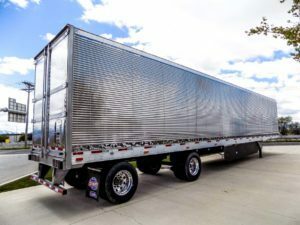 From specific trailer model knowledge to financing options, we have you covered. 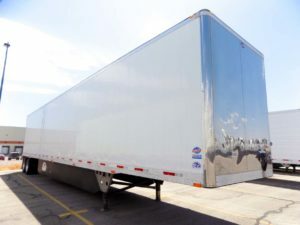 Browse our inventory and contact us today to learn more.